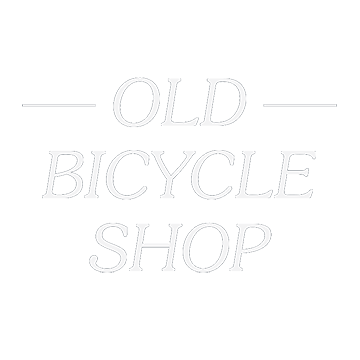 With its quirky décor and unique atmosphere, The Old Bicycle Shop is the perfect venue for your special event or private function hire. In a building which already boasts a wonderful history of innovation, we’ve created a series of beautiful spaces to inspire your business meeting or lend a special atmosphere to your party or celebration. The room offers a sophisticated space, with a relaxed atmosphere which can accommodate up to 18 people seated and also boasts a reception space. 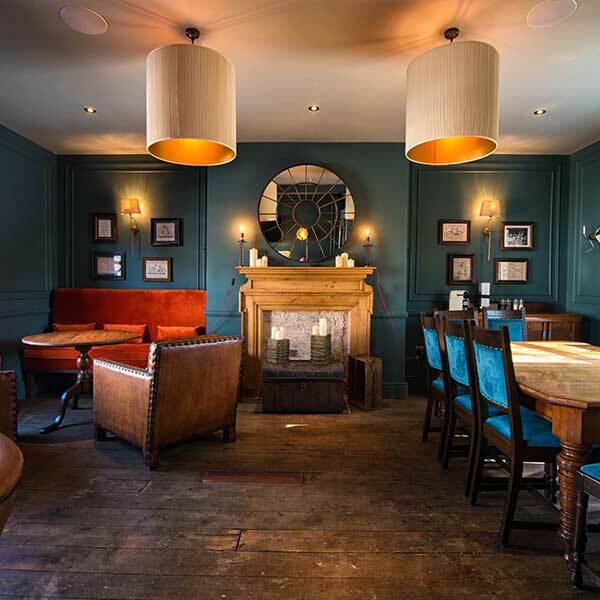 Available to hire for an intimate dinner, business meetings or just a good old shindig with friends.